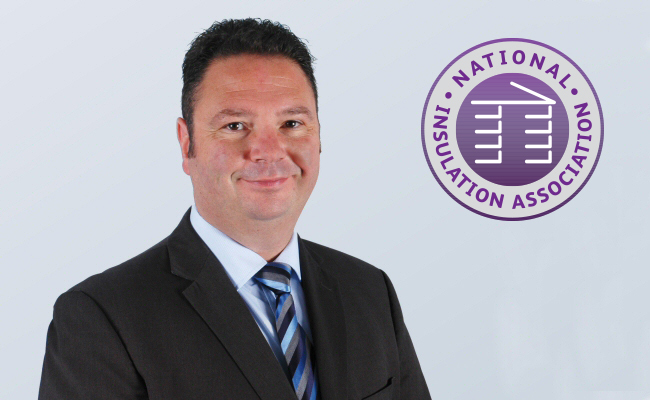 On 1st August 2017, the National Insulation Association appointed Derek Horrocks as Chair of the NIA Strategic Board. Derek, who is chair and owner of Sustainable Group (UK) Ltd and PermaRock Products Ltd, had previously served as Vice Chair of the Strategic Board. On 5th November, Sustainable Group (UK) Ltd appeared at the National Insulation Association (NIA) Annual Conference and Exhibition as the headline sponsor.